Move over, Gold Rush. Today we’re living in the “Content Marketing Boom” with more and more businesses are starting up their own blogs. While running a blog adjacent to your company site might sound like an unnecessary to-do (especially if you’re a small business owner), it can actually be a very effective tool in your grand marketing strategy. The key lies in knowing what makes for a high-quality company blog. 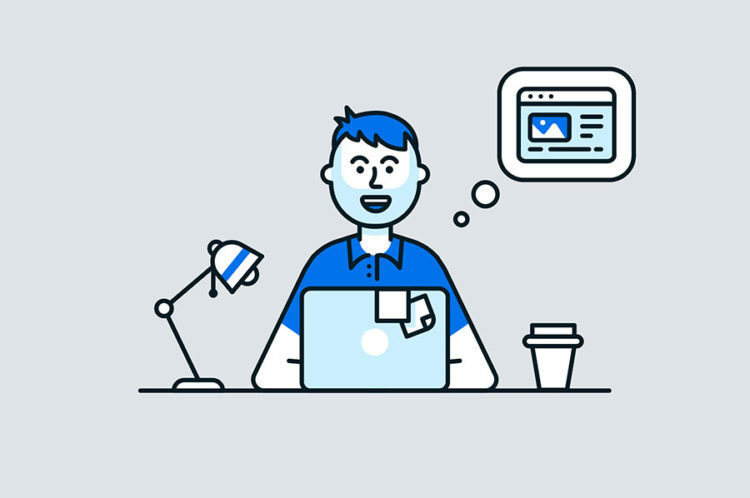 To help you figure out how to create an awesome blog for your company, we’re going to look at a few of the companies that have already gotten it right. There are literally thousands of great corporate blogs out there, but I’ve narrowed it down to 10 examples, each of which does something special with its blog. 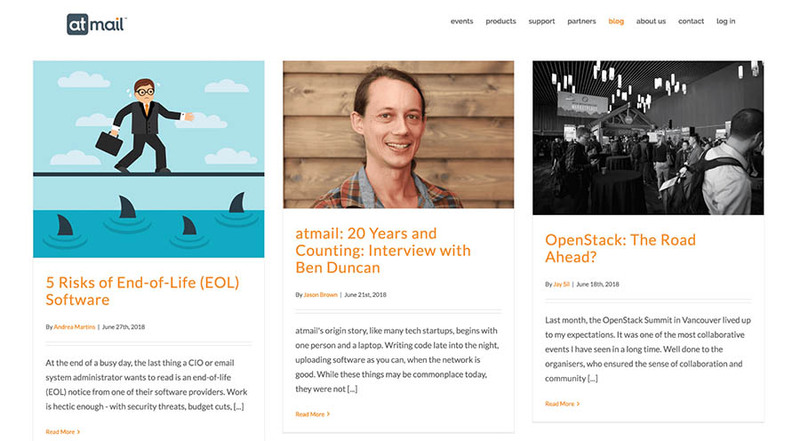 In this guide, I’ll take you through DreamHost’s list of the 10 best company blogs. Then we’ll discuss why having a company blog is worth the effort in the first place and what you should consider before launching one yourself. Let’s get to it! A company blog is simply a blog that’s attached to your business in some way. Usually, it will be a part of your larger business website. One of the best things about company blogs is that they can be as unique as your business. Depending on your brand and niche, you could use your blog for a variety of purposes. It could be a news resource or a collection of in-depth technical tutorials. No matter what type of content you publish, you can use your blog to create a unique voice for your business and brand. Drive traffic and awareness to your site by using related keywords. It also helps you build more backlinks, as others are likely to share your posts on their own websites. Increase your lead generation. Blogging helps grow your audience, which means you can attract new leads. In fact, companies that blog regularly get more leads than those who don’t. Provide value to your customers and readers. By producing high-quality content, you can entertain and inform your audience. Communicate news and interesting information. Having your own blog can be a smart way to increase transparency about the goings-on in your business and to build connections with your users. Establish yourself as an authority. If you produce smart and helpful content, you can build your company’s image as an authority in your field, industry, or niche. A company blog can be more than just a way to let people know about your latest products and services. In fact, by using your company blog thoughtfully, you can improve your brand awareness and increase both your leads and conversions. Join our monthly newsletter for tips and tricks to build your dream website! Now you’re super hyped to start your own company blog, yes? Great! Before you dive in, though, let’s take a brief step back. You’ll need to consider the practical aspects of having a blog. It’s easy to make the mistake of thinking a blog is something you can set up quickly and then just spend a few minutes here and there on creating content. First of all, a blog will mean an increase in traffic to your site, bringing in a lot of brand-new visitors. As such, it’s crucial that you choose the right web hosting solution for your blog. This will prevent it from experiencing performance issues and keep your site secure when the new stream of visitors arrives. To help you out, here at DreamHost we offer plenty of hosting options that are ideal for bloggers. 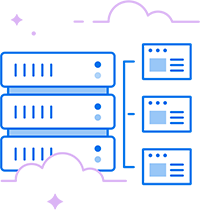 In particular, we’d recommend checking out our managed WordPress hosting plans. Managed hosting takes a lot of the technical responsibilities off your shoulders so you can simply focus on creating content. In addition, in order for a company blog to be effective, it requires time, effort, and skill. With that in mind, there are a series of questions you should ask yourself before you start producing any content. Let’s look at them each in turn. Who Will Create Content for the Blog? Creating quality blog posts takes solid research and writing skills so you’ll need to consider who will be responsible for this task. You could assign it to one or more dedicated team members or outsource the work to external writers. Whoever you assign needs the skills required to write engaging and knowledgeable content regularly and stick to a tight deadline. You do not want your blog to contain mistakes or go unexpectedly quiet as this will make your business seem a tad unprofessional. How Often Will the Blog Be Updated? This ties into the previous question. If a single person is creating your content, you probably won’t be able to update it daily. However, if you have an internal team or multiple freelancers, you may be able to update on a frequent basis. No matter what your posting frequency is, however, the most important thing is to remain consistent. If you go days, weeks, or even months between posts, your blog will stop being effective. What Topics Should the Blog Cover? Your blog should ideally be relevant to your business. However, you still need to know who you’re aiming your content towards. For example, if you’re a developer, will your blog be targeted at complete beginners or experienced users? You should also consider your blog’s focus. Will you write longer articles, shorter news posts, or both? Figuring out an identity for your blog beforehand is essential so it isn’t inconsistent. What Should Your Voice and Style Be Like? Finally, it’s also vital that your blog maintains a consistent style and voice. For example, I always aim for a conversational and friendly tone of voice in our DreamHost blog posts. However, you might want something more restrained and serious. It depends entirely on your existing brand and business image. One way to ensure that you create a consistent tone is by creating a style guide. This will also help you if you bring in external contributors as they’ll know what standards to follow. At this point, we’ve talked a lot about what makes for a top-notch company blog. Now, let’s look at some real companies that have taken these standards to heart and created excellent blogs. While you won’t want just to copy their strategies, you can use these sites as inspiration for your own project. Atmail has been around for 20 years, providing email solutions ever since it released one of the first commercial webmail products. It only started blogging a few years ago, yet this endeavor has already helped the company bolster its reputation and brand awareness. This is thanks to an eclectic mix of articles, including well-written tutorials, interesting facts, and even interviews. 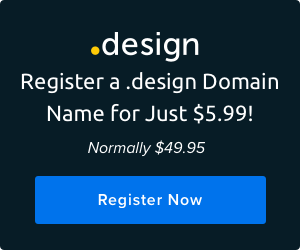 This company made the conscious decision to not just blog about its own products but to also cover issues relating to its industry as well as other topics its customers might be interested in. The blog’s posts have a casual and fun voice, which makes them easy and compelling to read regardless of your level of technical expertise. What Atmail does best is provide value to its readers. It doesn’t just focus on selling the company’s products but actually offers important information to its audience. This is a smart way to build trust and awareness. 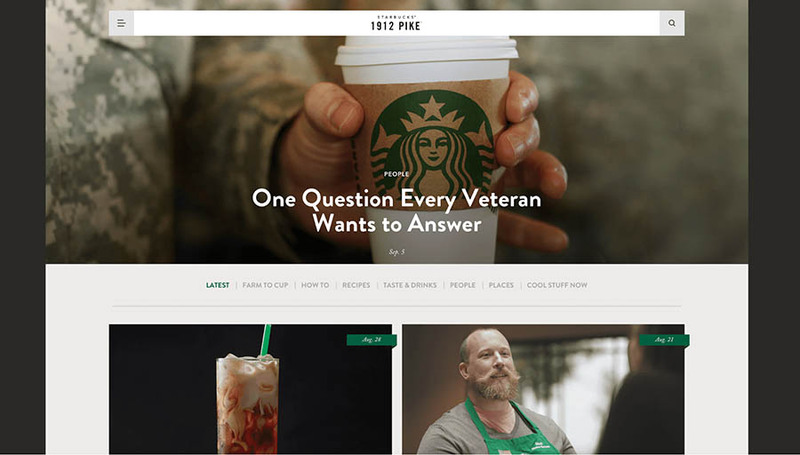 1912 Pike is a “coffee education blog” by Starbucks. Named after the address of the first Starbucks location, it offers a fascinating mix of industry updates, coffee-related articles, and various miscellany. If you’re a caffeine junkie, you’ll love this blog’s recipes and how-to guides. On the other hand, you can also read some fascinating facts about Starbucks or learn more about how its coffee is made. The focus of this blog is on highlighting the positive impact Starbucks has on both its customers and employees, which helps to cement the idea that the company is a force for good. This is a great way to build a brand while also creating a positive psychological connection with customers. 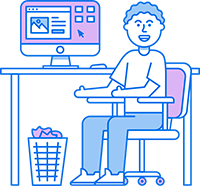 Facebook Newsroom is a useful example of how to use a company blog primarily to provide information for your users. 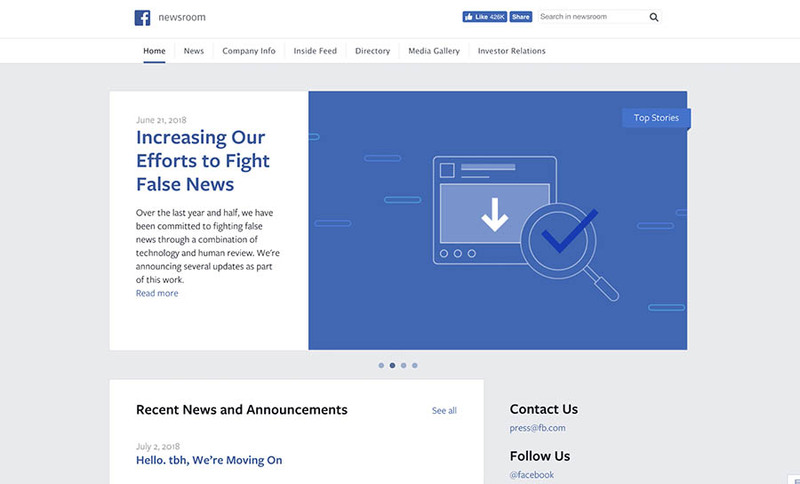 Newsroom lives up to its name by mainly covering updates about Facebook itself and other relevant information that may affect its user base. This includes discussing how the company is working to fight ‘fake news’ along with simple platform updates. By using its blog like this, Facebook can control its messaging in a way that would otherwise be difficult. Newsroom certainly feels a little drier and more corporate than the previous blogs we’ve featured, but that isn’t necessarily a bad thing. It just goes to show the many possible ways you can use your company blog. WooCommerce is the most popular e-commerce solution in the world. As if that weren’t enough, it also runs an excellent blog. This blog stands out thanks to how well it provides practical and easy-to-understand information about everything related to e-commerce. In a way, this blog mirrors WooCommerce itself. 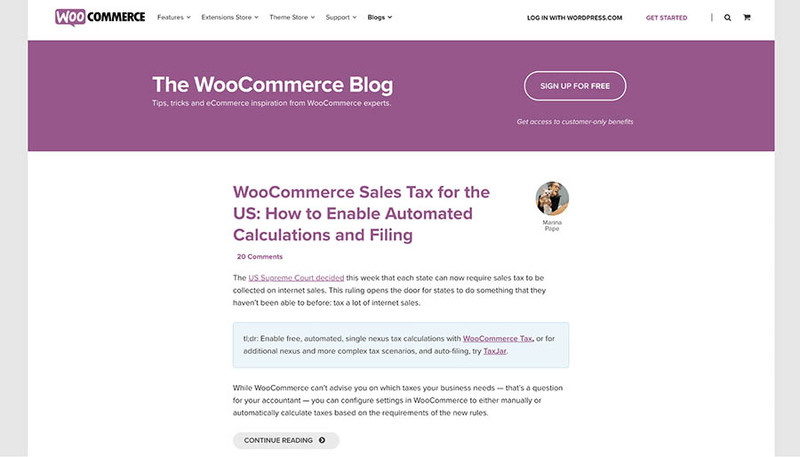 The WooCommerce plugin makes the process of starting an online store easy for everyone, regardless of experience, and the official blog is an extension of that mindset. It provides helpful information in a beginner-friendly way. It also features interesting niche businesses and offers practical advice on how to improve your own e-commerce venture. The greatest lesson you can take from WooCommerce is knowing how to approach your target audience effectively. If your plugin runs 42 percent of all online stores, for example, you need to aim for a broad section of the population. So consider your customers and users when developing your blog, and think about how to best speak to their needs and interests. Some businesses are more than the products and services they provide — they also sell a lifestyle. 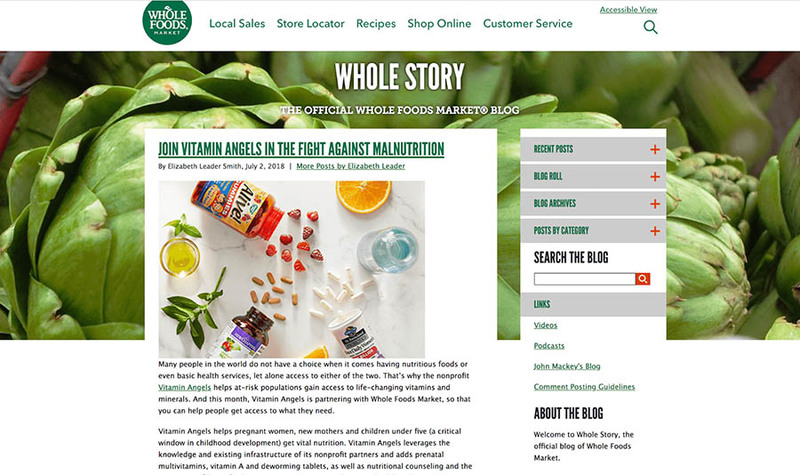 Such is the case with Whole Foods, and the company takes full advantage of its lifestyle roots in its blog Whole Story. This blog effectively builds on the company’s existing image, speaking directly to a potential customer base that’s interested in healthy eating and organic foods. Whole Story is a perfect example of how you can use a blog to expand your brand identity, provide value, and promote your own products at the same time. It’s no secret that Neil Patel runs one of the most well-known industry blogs on marketing. 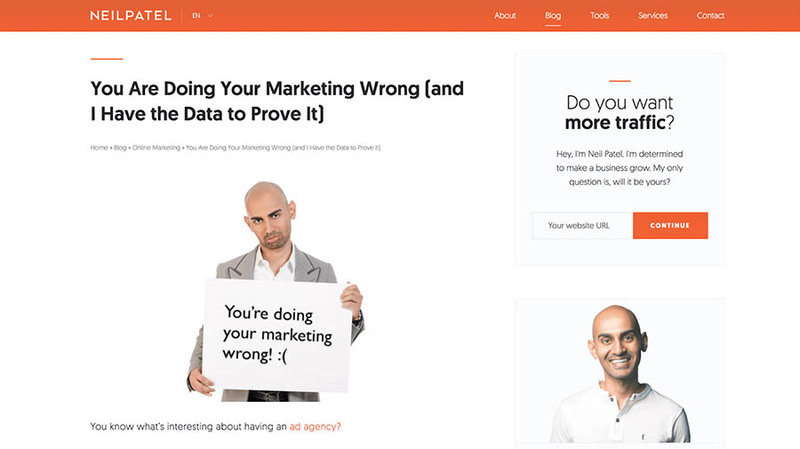 Since 2001, Patel has been a central pillar in the field of online marketing, and his blog has become arguably the most authoritative in the industry. A large part of this blog’s success is how comprehensive and insightful Patel’s posts are. There’s a focus on long-form content that includes every possible detail, while still being very easy to read and grasp. These two elements are what makes this blog worth emulating. Naturally, writing long and qualitative content is no easy feat. However, the rewards for managing it can’t be understated. A good way to learn how to do this is to follow Patel’s own advice. If stealing his ideas feels like cheating, then don’t worry — he’s got that topic covered too. 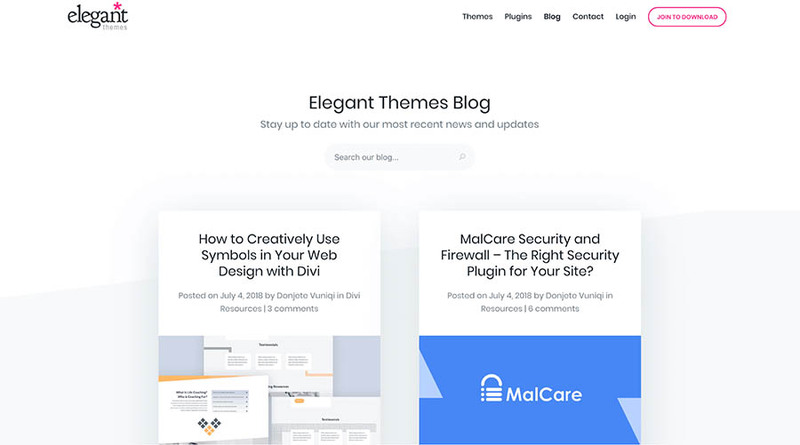 When it comes to web design as it relates to WordPress, Elegant Themes provides one of the most comprehensive and useful blogs out there. It’s regularly updated with articles covering a wide spectrum of topics. This includes everything from helping you secure your site to how to deal with sudden drops in traffic. While the company itself primarily creates WordPress themes, it knows that its customer base doesn’t just want to read about that topic. As such, it targets any subject that may be useful to its readers, which leads to an eclectic mix of blog posts. This also makes it more likely that Elegant Themes articles will be linked to from external sites since the wide range of topics on offer are relevant to a larger potential audience. Many blogs focus on being current, chasing trends, and covering topics that will be outdated in a month. While there’s nothing wrong with that strategy, there’s also something to be said for the art of creating long-lasting content. This is a technique Chase Bank has managed with its News & Stories blog. This blog, which focuses on financial topics, is effective at covering evergreen topics in a way that’s both approachable and timeless. There’s always going to be an audience for articles on buying your first home, coping when your partner leaves their job, or saving money when buying groceries. 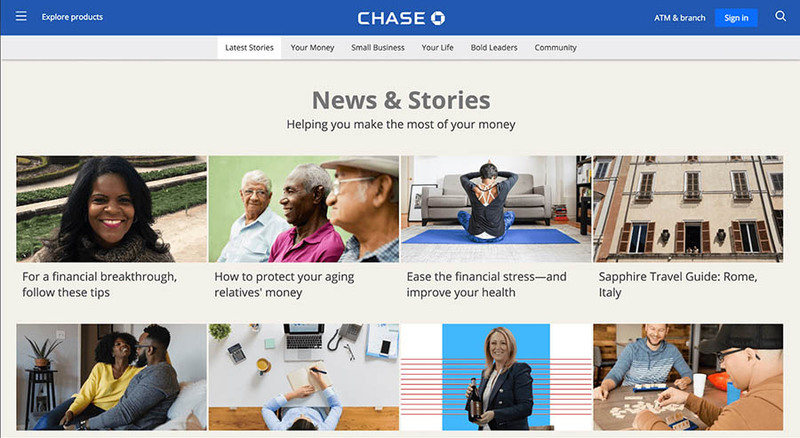 By covering such topics, Chase can also soft-sell its own products without feeling sale-sy. Instead, it manages a clear synergy between providing information that’s actually useful to the reader and increasing conversions for the company. Disney might be one of the most recognizable brands in the world. As such, it’s no surprise that its Oh My Disney blog is an amazing exercise in brand management. This blog is a perfect example of how you can speak to the broadest possible audience, while still maintaining a focused company identity. 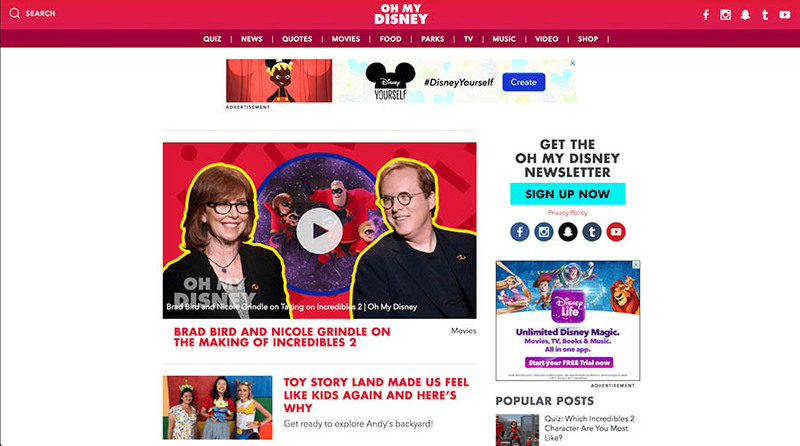 On Oh My Disney, you’ll find quizzes aimed at young kids, celebrity news, details about the studio’s upcoming films, and exclusive behind-the-scenes information for film buffs. Like the company itself, this blog’s secret is that it provides something for everyone. The Keyword is the official company blog for a little company you might have heard of: the search engine giant, Google. The impressive thing about The Keyword is how it combines many of the strengths we’ve already touched on. 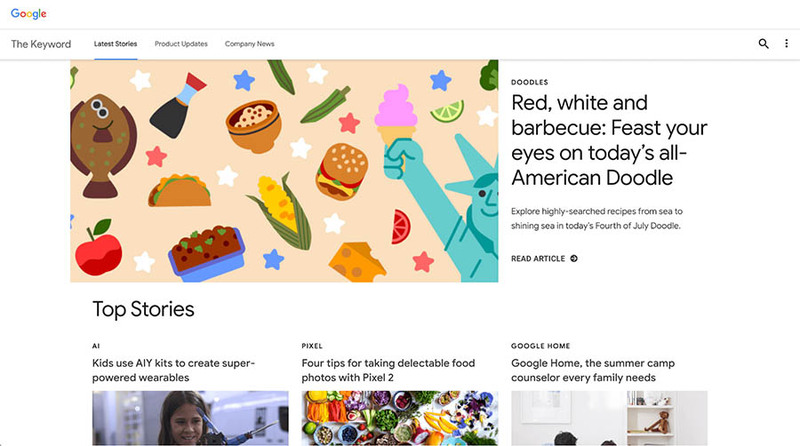 It provides a mix of updates about Google products and miscellaneous yet fascinating stories. It also regularly updated (often several times a day) and incorporates soft-sells in more or less subtle ways. Much like Facebook Newsroom, The Keyword also enables the company to control its messaging, providing news first-hand instead of relying on external outlets. In short, it’s a complete solution for all things Google, so you don’t have to use any other product (which seems fitting). Launching a blog for your company can be a perfect way to communicate with your existing customers while generating new leads through high-quality content. However, to create a successful company blog, you’ll want to look to those who’ve already mastered the art. Do you have any questions about how to build an effective company blog? Follow us on social media and let’s discuss! We'll make sure your website is fast, secure, and always up so your customers trust you. Plans start at $2.59/mo.